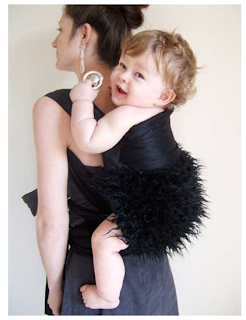 Cool Mom Picks found this fancy baby carrier that is perfect for the parent that needs to tote a tot to a dressed up affair. Bronwyn Hand Crafted has created the black fur baby carrier that is designed after the popular Mei Tai carrier with a bit of a black tie twist. 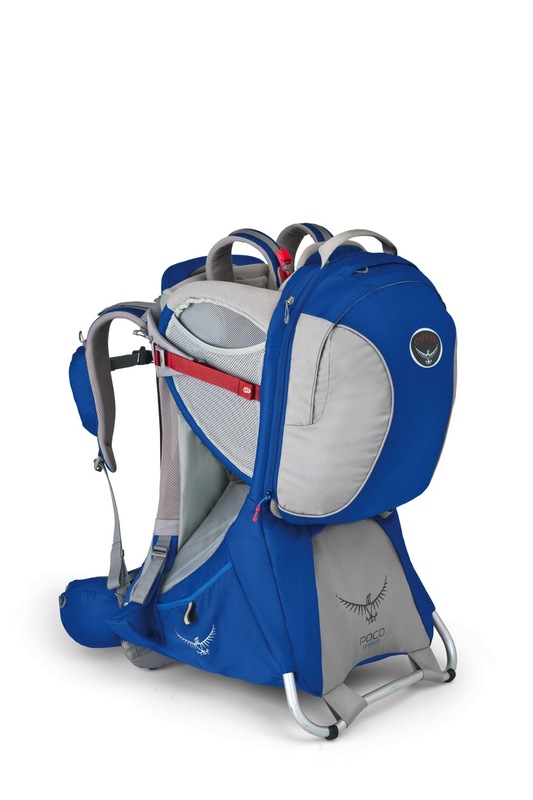 The nice thing about Mei Tai carrier is that you can wear your baby on the front, back, or hip and they offer ergonomic support and comfort for both mom and baby! *Also available in plain silk. LÍLLÉbaby Debuts New COMPLETE ColorMe Carrier!